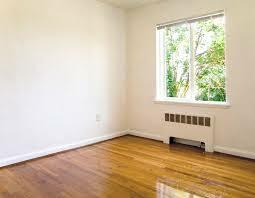 It is 1bhk flat for rent in Ulwe navi mumbai. Its a property where you don't require lights to be on, Direct sunlight into your room from morning. All city bus stops in front of building only.